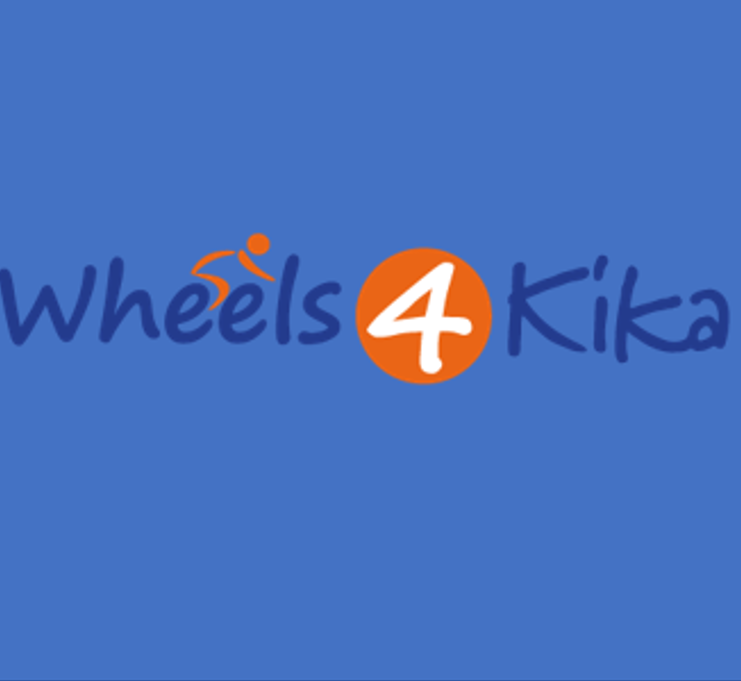 Enersea has committed itself to sponsor a 1000km bike tour to raise funds for Dutch Children Cancerfree organisation Kika. This 6-day tour named Giro di Kika will take place in Northern Italy through the Dolomites and Southern Tirol from 25 until 30 June. The aim is to collect as much money as possible to fund new research in the fight to cure children from cancer.